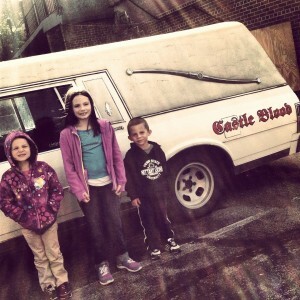 We visited Castle Blood today and it was the highlight of my kids’ week. They were so excited to get to the haunted house they couldn’t stop talking about vampires the entire drive there. We were greeted nicely when getting our tickets and even made some friends in line. The inside was family friendly and we were led by our creepy tour guide into the various rooms on a quest for three items. All the kids in our group (mine and one other) were given tasks to complete during the tour which really got them involved in the whole quest theme. 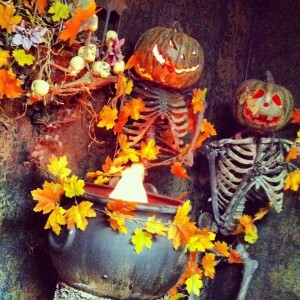 Each of the rooms were decorated with a different spooky theme to the extent that it was purely amazing! Our entire family had a wonderful time and the kids have already begun asking if we are going back next year. 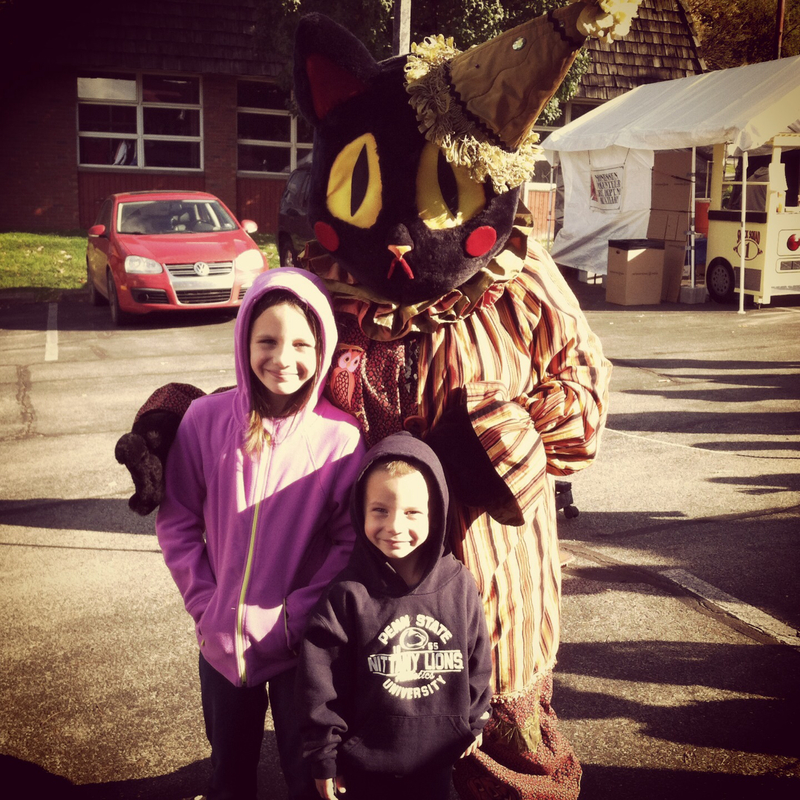 Our whole family recommends Castle Blood for a family friendly Halloween atmosphere. A Halloween Tradition in South Western Pennsylvania, since 1993, Castle Blood celebrates its 21st season this October with an all new challenge for you – Our theatrically beautiful game based Halloween Adventure Tour will give you all you want from a haunt, without the graphic violence , chainsaws, or killer clowns. A thrilling tour through old school styled movie quality sets, you and your group are sent on a quest to find the 3 talismans of the Castle, while our strange assortment of denizens choose whether to help or hinder you. If you love old monster movies, and classic autumnal hijinx, we are the place for you. Tours are about 25-30 minutes in length. Can’t get enough? Book your next Birthday Party with Castle Blood and receive a free $50 party upgrade. Click here for the deal.